Meta Mondays with Adena Bannick and Special Guest Carolyn Gervais. 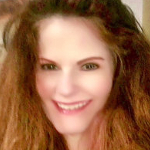 Carolyn is certified in spiritual psychology, clinical hypnotherapy and has a masters degree in holistic nutrition. She is the author of two books ( so far ) " I dreamt I was human, and Her newest one, " Life Before Life, How Soul Agreements Direct our Destiny" This is Carolyn's third time on Meta Monday's with Adena. Our audience loves her, and she is someone Adena feels has a special message. " Carolyn lives what she has written, and has struggled through it all. I recognize my soul in hers, and I can see and hear the compassion in what she says and writes . Carolyn is like a holographic tapestry of what an over soul or higher soul is. I can almost imagine her speaking from all of her lives at once." 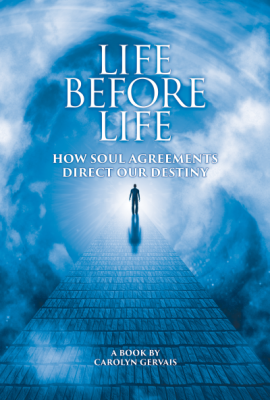 Carolyn Gervais is the author of Life Before Life: How Soul Agreements Direct Our Destiny. 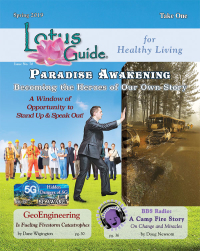 She has been devoted to metaphysical-spirituality for more than 35 years and has earned certification in the practices of spiritual psychology, clinical hypnotherapy, and has a master’s degree in holistic nutrition. Carolyn has overcome many challenges in her life including; depression, abuse, anorexia and teen pregnancy. 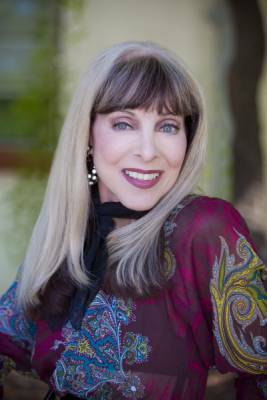 As a result of her life challenges, metaphysical-spiritual experiences and her driving passion to know the truth, Carolyn has developed a deep insight into what can unlock greater awareness of the body, mind and soul. Over the years, she has experienced what some would call other-worldly encounters, where Carolyn has tapped into what she calls, “parallel dimensions”. In one such instance she saw clearly how her life might have gone if she had taken a different path. Carolyn facilitates client resolutions through such modalities as intuitive dream interpretation, soul path plans and spiritual counseling. She has been a guest on numerous talk shows, expressing her unique views on subjects such as: how our perceptions of God hold us hostage; a more realistic view of positive thinking; and defining heaven.